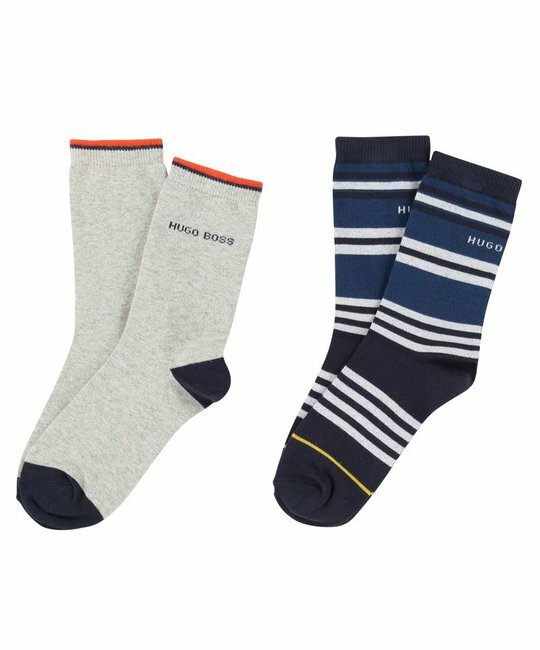 BOSS soft cotton two pack sock with logo print detailing. 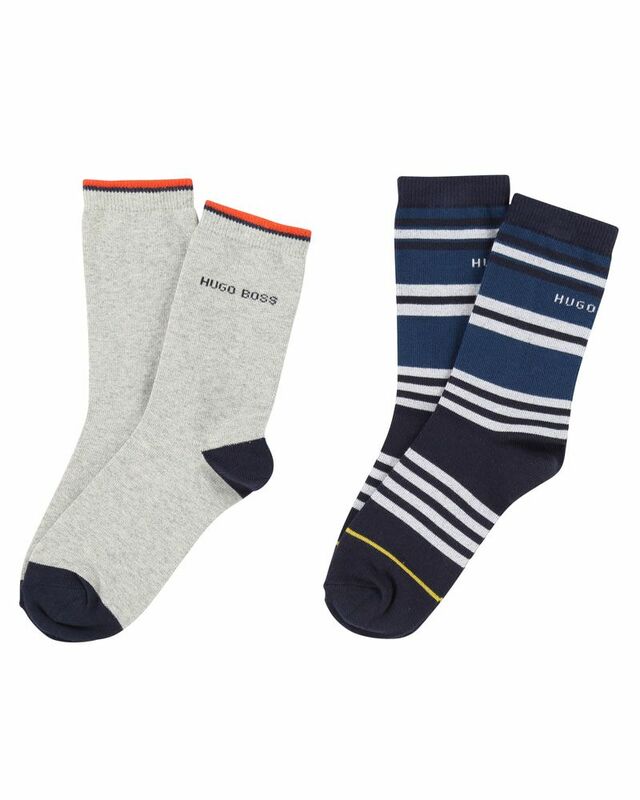 75% Cotton, 18% Polyester, 3% Elastan, 3% Polyamide, 1% Elastodiene. Imported.